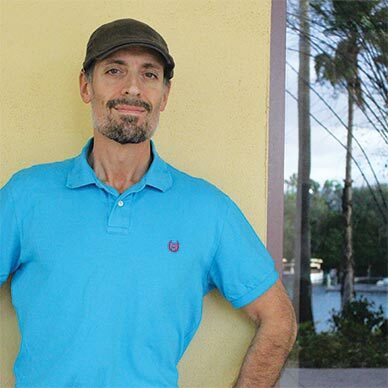 Miguel Castro is an architect, developer, and trainer with more than 30 years of experience in the software industry. He’s a Microsoft MVP for 12 years running, a Microsoft Regional Director, and a member of several of the Microsoft Insider groups. With a Microsoft background that goes all the way back to VB 1.0 (and QuickBasic in fact), Miguel speaks regularly at numerous user groups, code camps, and conferences in the U.S. and abroad. He has also been featured on several technology talk shows and is a PluralSight author. He specializes in architecture and development consulting and training with emphasis on Microsoft technologies.